Bangladesh Rural Electrification Board (BREB ) published New job vacancy Notice at www.reb.gov.bd. 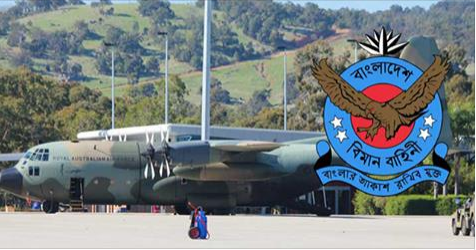 BREB Jobs vacancy offer Assistant Cashier New vacancy in this post. Eight,SSC,HSC And Graduate Student also apply this BREB govt circular 2017. let`s Check Below for more Information. 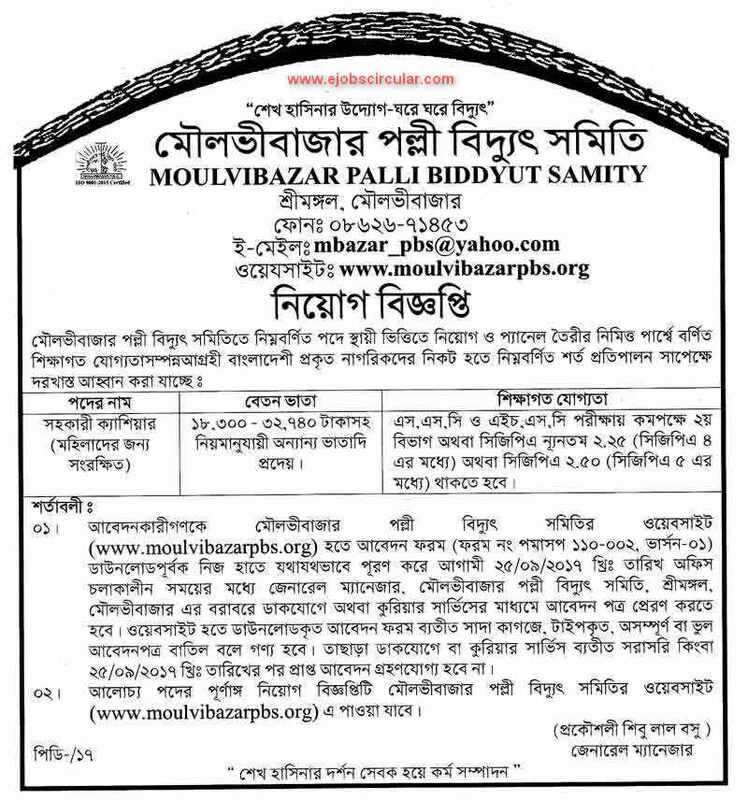 Moulvibazar Palli Bidyut Samity Jobs Notice 2017. You can Donwload breb moulvibazar job application form at ejobscircular.com . Let`s Download this jobs notice with Job Application Form 2017.